During my work trips to Jakarta, I’ve grown to really enjoy nasi padang as well as ayam penyet. Warung Leko serves a good version of the latter and an even better iga (beef ribs) penyet. The ribs were so good – crispy on the outside, generously seasoned and falling of the bone. 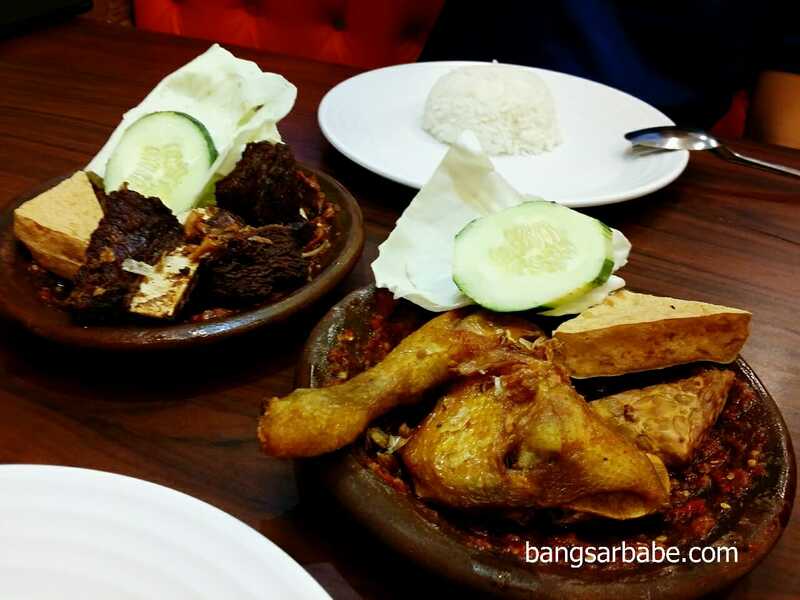 Absolutely lip-smacking with the sambal provided. 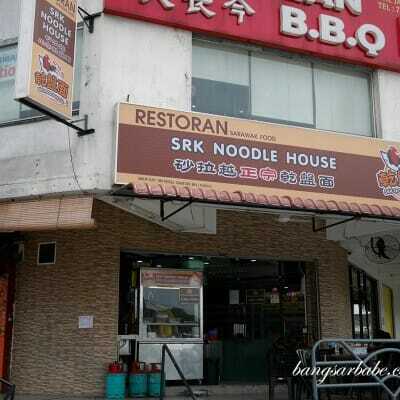 I spotted a Warung Leko at The Curve and it got me excited. 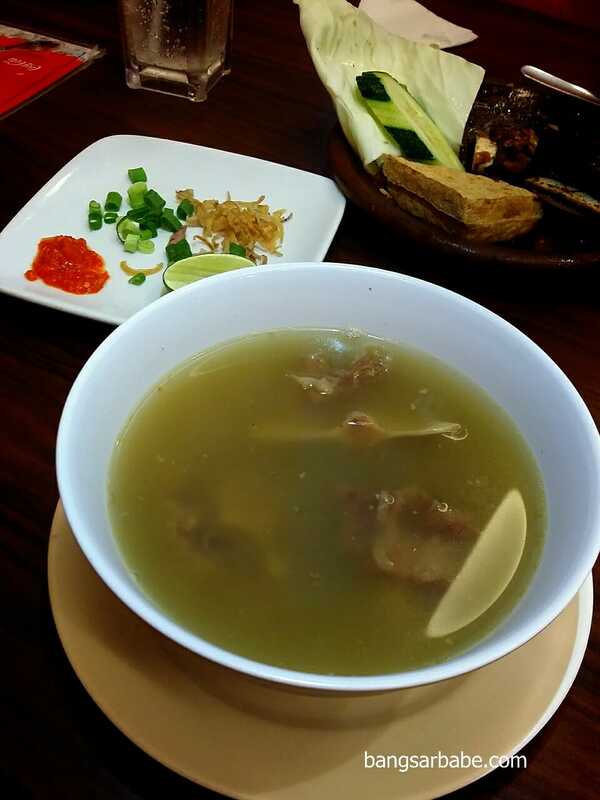 The menu is the same but they offer lesser variety compared to the outlet in Jakarta. But it didn’t matter because I was only interested in three items; ayam penyet, iga penyet and sup otot. The iga penyet (RM15 per set) wasn’t as tasty as the one in Jakarta but it was still pretty darn good. Good enough to keep me satisfied till my next work trip. 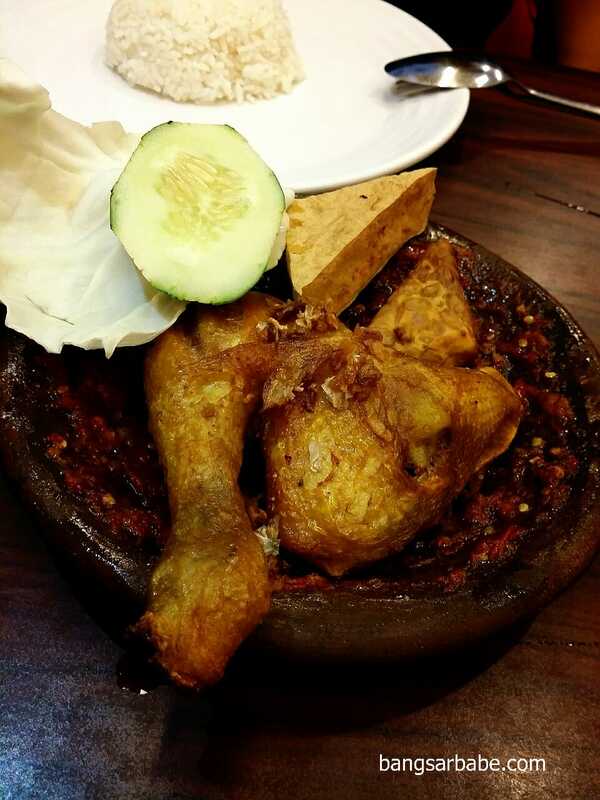 The ayam penyet (RM12 per set) was also quite good, served on a base of sambal just like the beef ribs. Pity they were pretty stingy with the sambal and additional sambal is chargeable. 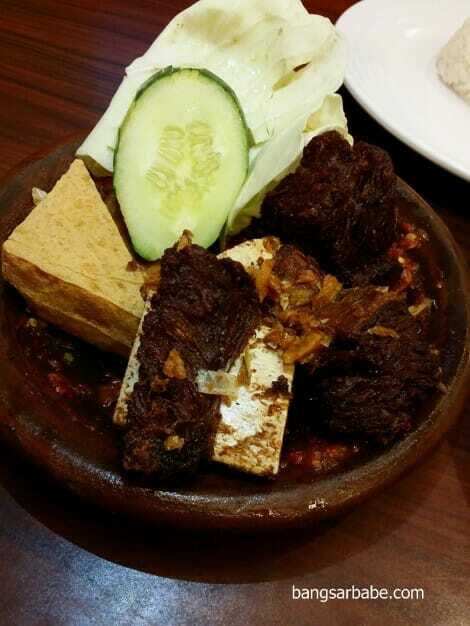 Verdict: Good beef ribs and fiery sambal. 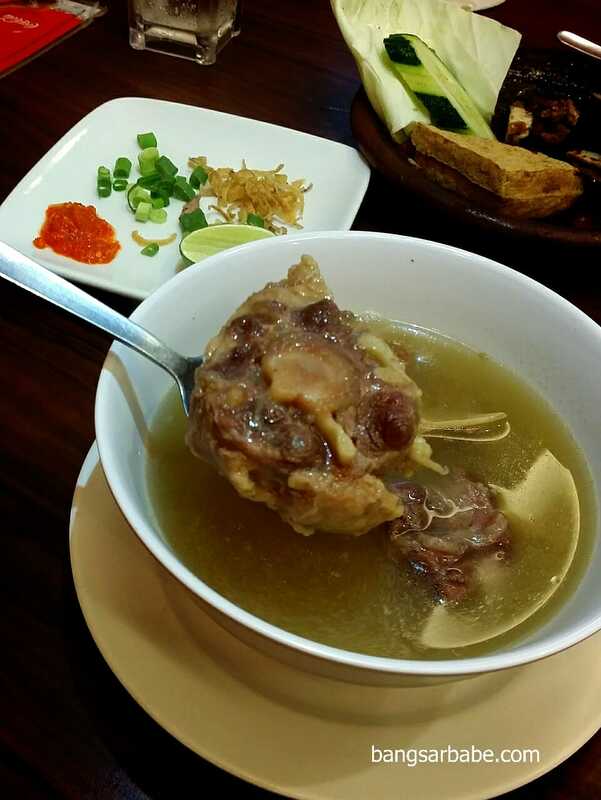 Also try the sup buntot. Thanks for the tip. Any wet market in particular I should check out? I saw you’ve been to Muara Karang area, their wet market (Pasar Muara Karang) is pretty good! Happy eating! I’m so jealous because I haven’t been home to Jakarta in like 1.5 years now! Sounds wicked! 😀 Thanks dear!! Hi, where exactly is this Warong Leko at Curve? 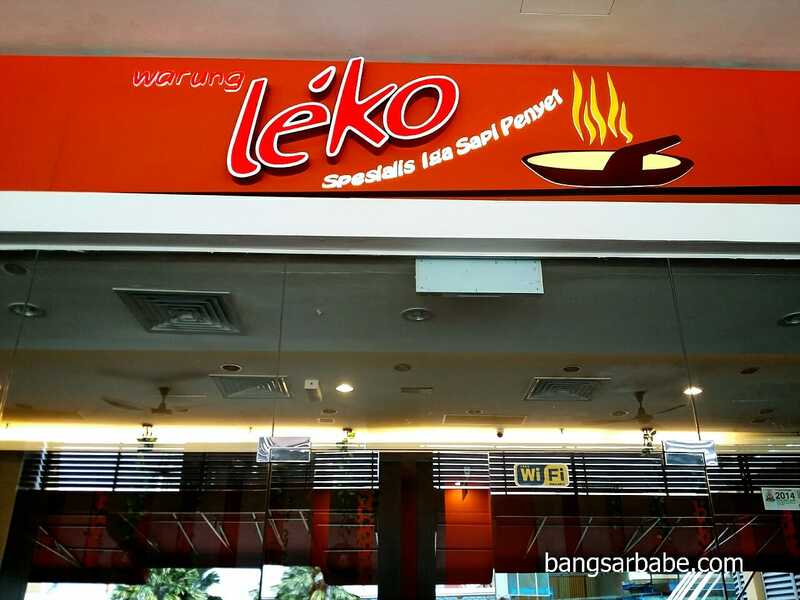 Warung Leko is on the 1st floor along the bridge connecting The Curve to eCurve.